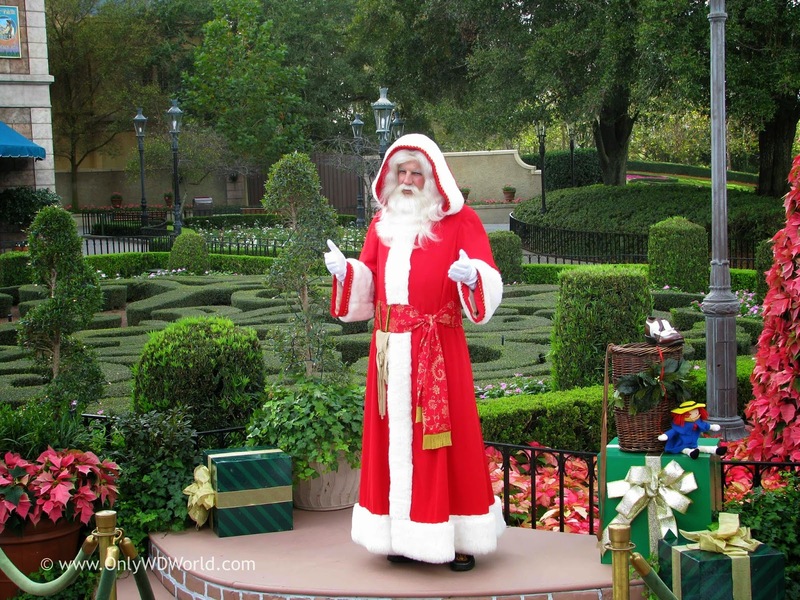 The Walt Disney World Resort is one of the most magical places to enjoy with Holiday season with a multitude of great Christmas and Holiday displays and themed attraction. 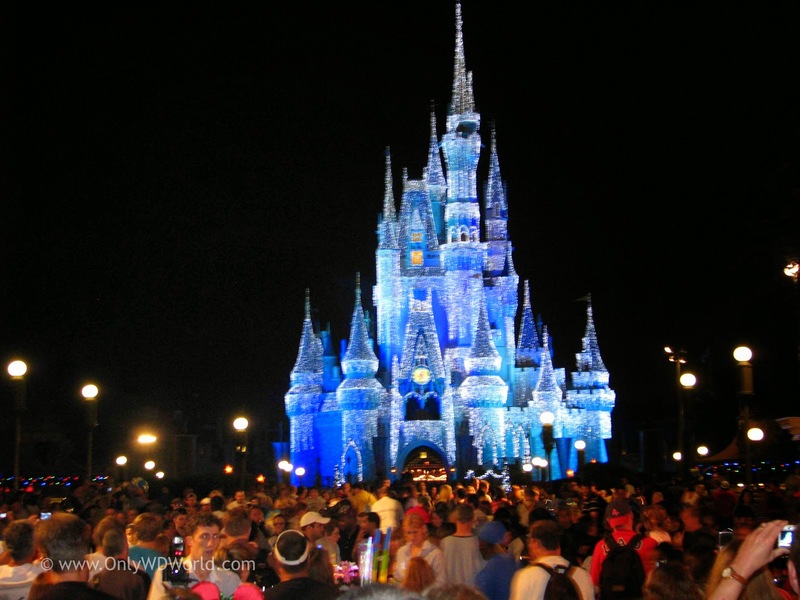 Today we look at the Top 6 that you definitely do not want to miss during your vacation to Disney World. With all of the decorating and changes that appear during the Christmas Holiday season it is hard to narrow our list down to just 6. We did narrow our list to include only attractions or events that you can see without special "extra" tickets or premium purchases. All of these can be seen and/or experienced with the regular park admission tickets. A new Disney World tradition is to add a Holiday flair to one of the original attractions at the Magic Kingdom that dates to opening day in 1971. This gives you a chance to see a classic attraction with a new twist and ever hear some new Holiday infused jokes to add to all of your favorites. 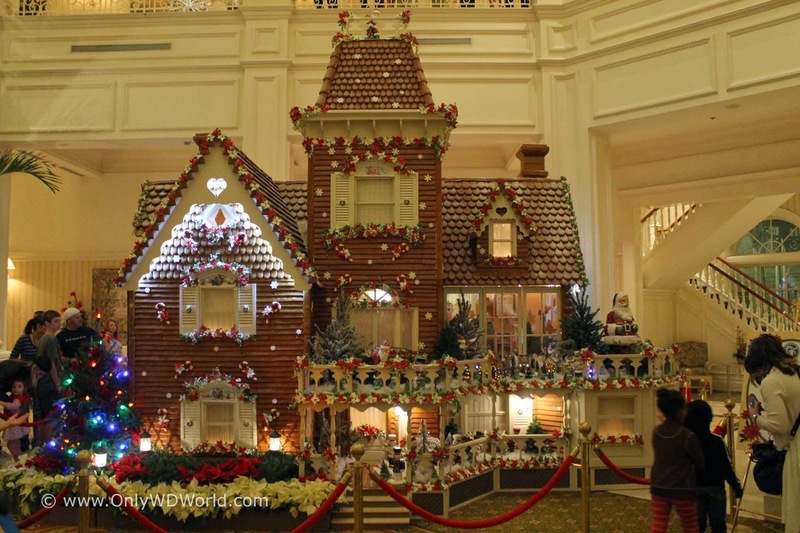 The decorations across all of the Walt Disney World Resort hotels are amazing, but at the top of your list should be to visit the Grand Floridian Resort & Spa to see the giant Gingerbread house that they build each year! How much do you know about how they celebrate the Holidays in different parts of the world? At Epcot's World Showcase you can experience the Holiday season from 11 different countries and learn how about their traditions during this season. There is something truly magical that happens each evening in Epcot at the America Gardens Theatre as a 50 piece orchestra joins a mass choir and a celebrity narrator to retell the Christmas story. If you celebrate Christmas this is an amazing presentation that you will not want to miss. What better way to show off the spectacular transformation of Cinderella Castle at the Magic Kingdom into a glimmering Frozen masterpiece than having this transformation happen each evening with Queen Elsa and her sister Princess Anna direct the transformation! 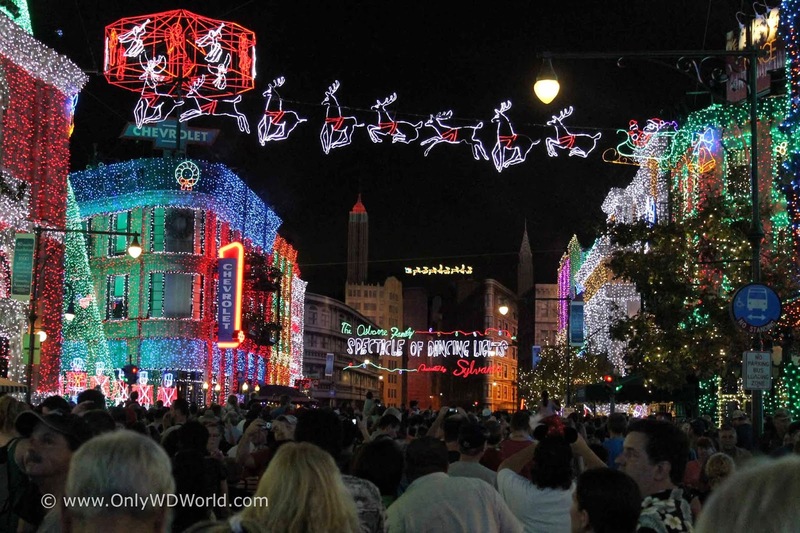 Spectacular is certainly the word that comes to mind while experiencing the millions of lights, music, and "snow" that makes up the Osborne Family Spectacle of Dancing Lights at Disney's Hollywood Studios. 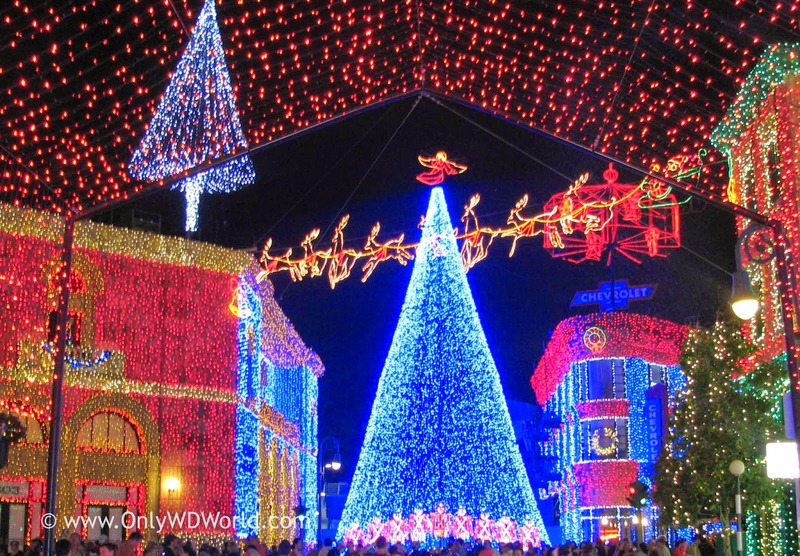 This one of a kind Holiday lighting display cannot be fully appreciated through pictures or video, you really need to walk through it to get the full sensory overloading effect! 0 comments to "Disney World Top 6 Holiday Themed Attractions "